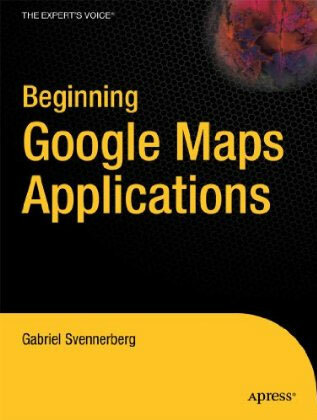 Recently I’ve been receiving several emails from readers of my book, Beginning Google Maps API 3, that has a problem adding information to multiple InfoWindows when loading markers dynamically via JSON data. In my book I have in fact described how to add multiple markers from JSON and how to attach unique InfoWindows to each of them. What I haven’t described is how to get the JSON-data to actually show up in the InfoWindows. This tutorial aims to describe how to do just that.